Alan Smith has over 20 years' experience working in the payments industry, and spent almost five years working as head of payments and banking for the Post Office, where he was responsible for the delivery and growth of the business’ financial services products. Smith has guided a number of other leading businesses within the banking and payments sector, having worked on the management team responsible for launching Accertify in Europe, following its acquisition by Amex. 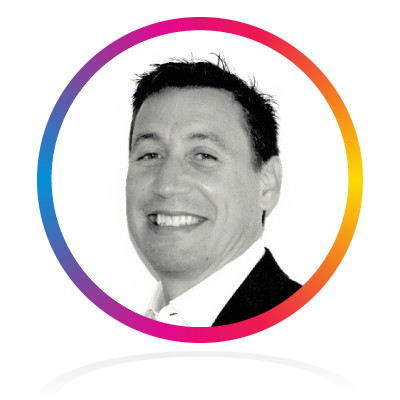 He is now UK Managing Director for One4all Gift Cards, leading the way in employee rewards and incentives. Declan is a prepaid financial services veteran having spent the past 20 years working in the prepaid mobile, money transfer, GPR Card, Prepaid Budget and Gift Card spaces. He is also board member of the Incentive Marketing Association Europe (IMA Europe), the industry voice for the incentive and motivation industry. 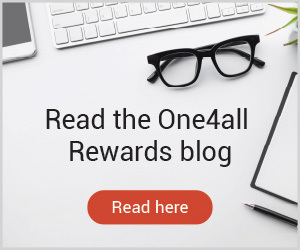 Declan is now a regular commentator on the subject of workplace motivation and is helping to break new ground in the digital space with One4all. Conrad Ford is founder of Funding Options, the UK's leading online marketplace for business finance, each year helping thousands of firms to access over one-hundred million pounds in funding, from more than fifty different lenders. Conrad regularly appears in national and international press discussing SME topics. Prior to founding Funding Options - which he attributes to a mid-life crisis - Conrad worked in banking, and qualified as a chartered management accountant. Jock Jordan is a fellow and Council member of the Sales Institute of Ireland, he is chairman of the IMA Ireland Chapter, Deputy president of the Dublin Fingal Chamber of Commerce, and holds a Postgraduate Diploma from DIT in Sales Management. Jock has responsibility for all Sales Channels across the GVS Group. Jock has held a number of senior sales management roles in a number of companies across different business sectors including FMCG, Entertainment and tourism over a career of 25 years. A Senior Global Sales and Marketing Leader across B2B, key expertise in Small Business Strategy, Sales & Account Management, Sales Enablement, Programme Management, Digital Marketing, developing customer focused propositions, building solutions based strategies and training Sales / Marketing teams to execute GTM plans. A passion for working with Small Businesses to obsessively focus on the customer to increase market share, whilst maintaining a commercial edge to maintain a profitable business. Business Matters is the UK's largest distributed monthly business magazine and is aimed at the owners of Small and medium sized enterprises (SME's). Business Matters is read for its news coverage, analysis, interviews with key opinion formers and leading entrepreneurs and opinion on the UK small business sector. Elaine Keep is the Editor of Incentive & Motivation Magazine, a quarterly printed and digital publication with accompanying news website that has been enjoyed by rewards, benefits and HR professionals for over 10 years. With thousands of monthly visitors accessing the site to discover the latest trends in employee engagement methods and incentive schemes, Elaine has a particular interest in businesses that are looking ‘out the box’ when it comes to employee engagement. 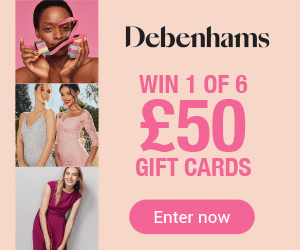 Elaine’s background in marketing and gift card management spans over 14 years including consultancy work with a number of leading rewards providers and businesses in the loyalty space.